We’re not talking about painting your apartment, of course! We’re talking about being more environmentallyÂ friendlyÂ and adopting a batch of simple eco rules. First thing to do: recycle, recycle and recycle a little bit more. Separate your garbage and don’t use the “but my building doesn’t have recycling services” excuse. Ask your landlord for a recycling bin, he can’t say no to a noble cause like this one. It’s also important to use saving light bulbs, the eco-friendly kind. This way, you can save a lot of energy and save money. They might cost more in the beginning, but they are a smart option along the way. And, talking about eco-friendly, change your cleaning products. There are “green” options you can consider, which are not only good for the environment, but also for your health. Then, you can reduce your paper waste, by paying your rent and bills online. That’s right! Avoid the mess of having too much bills to organize and surrender to the wonders of electronic receipts. Finally, and this is a mandatory one, don’t forget to shut off the lights and the appliances when you don’t need to use them. Don’t forget the working coffee machine in the morning or the living room lamp that stays on all day. 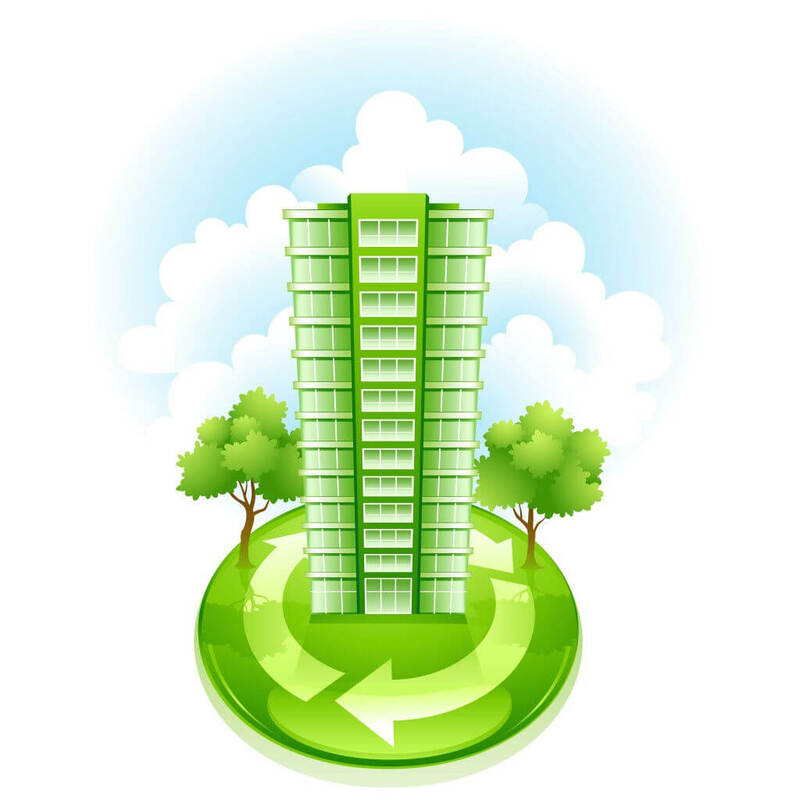 Simple tips that can change your environmental footprint!